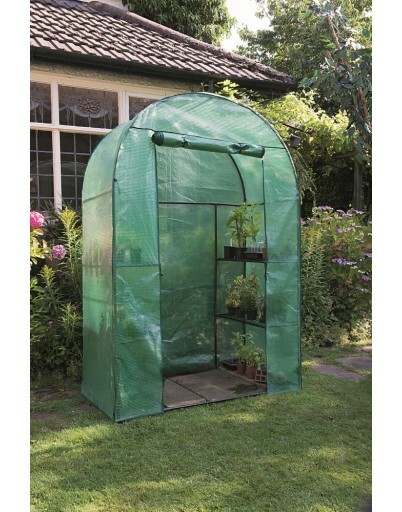 Gardman 4 Tier Growhouse with heavy duty reinforced cover. For plant protection and improved growth. Assembled in minutes. Ideal for giving seeds, seddlings & young plants an early start.